Thanks for your interest in Canadian Hunt Shop. 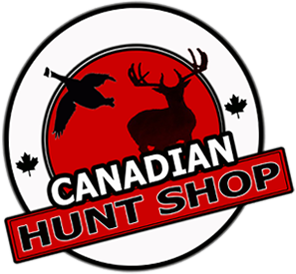 Founded by an avid hunter, Canadian Hunt Shop was started to make shopping online for the Canadian hunter EASIER! Our mission is to provide the best customer service, selection and shipping experience to our customers nationwide.